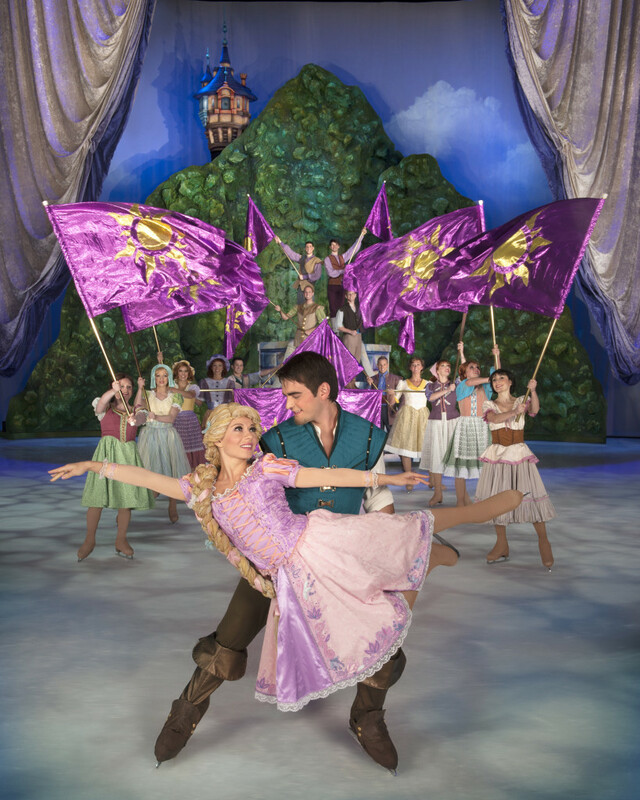 Win a 4 Pack of Tickets to Disney on Ice Rocking Ever After At Germain Arena! The Best Lobesterfest is Here – Win a $50 Red Lobster Gift Card! Southwest Florida get ready to rock out with some of the most magical idols in a musical showcase featuring the hottest tunes and talent across the kingdom when Disney On Ice presents Rockin’ Ever After comes to Southwest Florida! 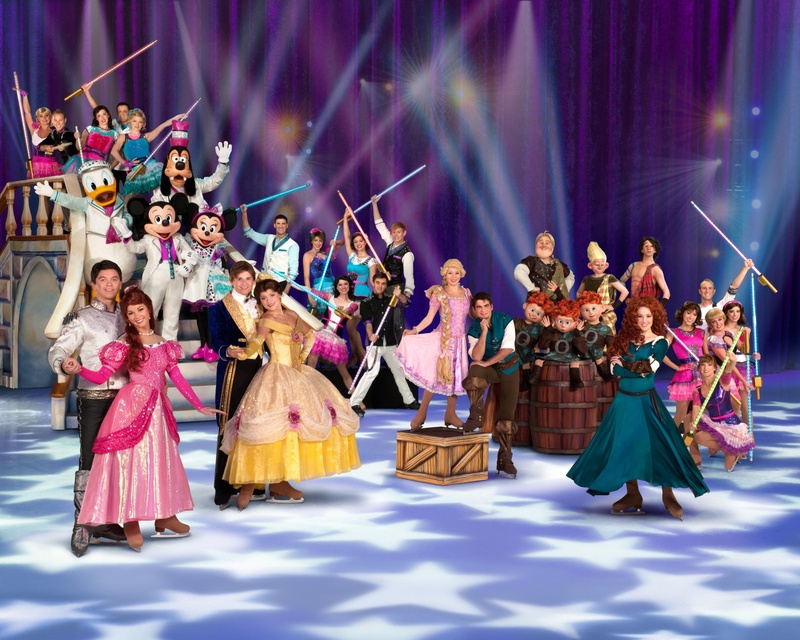 Disney On Ice presents Rockin’ Ever After is bringing an all-star lineup of your favorite Disney characters to the ice in a sensational live production! Produced by Feld Entertainment, this brand-new spectacular features scenes from Disney•Pixar’s BRAVE, Tangled, The Little Mermaid, and Beauty and the Beast. 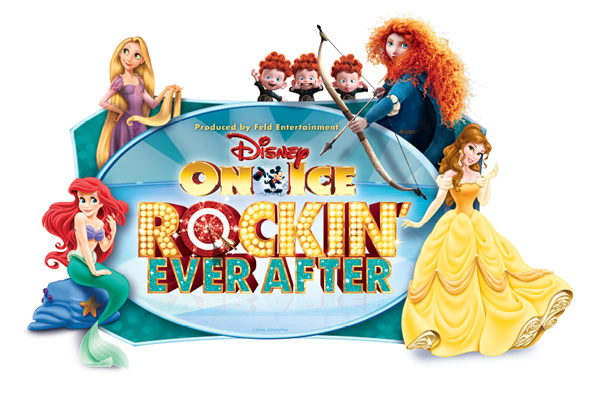 Performances : Friday, March 14 at 7 p.m. Saturday, March 15 at 11 a.m., 3 p.m. and 7 p.m., and Sunday, March 16 at 11 a.m., 3 p.m. and 7 p.m.
Tickets for Disney On Ice presents Rockin’ Ever After are available at the Germain Arena box office,www.ticketmaster.com or call 1-800-745-3000. 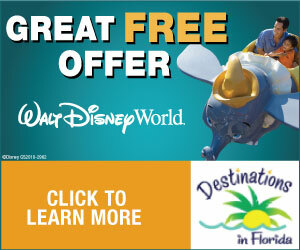 To learn more about Disney On Ice, go towww.disneyonice.com. You can also like Disney on Ice on Facebook here. Enter Our Giveaway and Win a 4 Pack of Tickets to the Show! Complete the tasks below to earn entries into this giveaway. Your information will not be used or share. We require your email with the sole purpose of contacting you if you win. Giveaway is open to US residents 18 and up. Please see Rafflecopter for all terms and conditions. Giveaway ends on March 11th at 11:59pm. My three yr old would love this! My daughters 4 and 5 would love this.They love to dress up as Disney princesses. Thankyou for the chance to win free tickets. Omg my daughter would flip for these. 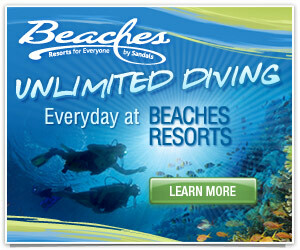 We’ve never been, would love to go. My grandkids have never been and we travel to that area often. This. Would be my son and my nephews first show!!! My son loves music, dancing, and bright colors! This would be an amazing experience in the arts for him. I’m a single mother, in school full time, winning these tickets would be amazing!!! We have never been, my son is OBSESSED with brave. We are doing as many things with him as possible this year before the new baby arrives. I would live to win these for my niece and my son. I would love to have these for my daughter and granddaughter. I would love to take my daughter to this show! Oh my goodness, how perfect would this be?! This show falls right in between both of my daughter’s birthdays. My oldest just turned 8 on the 2nd, and my youngest will be 2 on the 26th! My granddaughter loves the Disney princesses I would love to surprise her with these tickets. My kids have never been. This would be a great surprise! It does not show my message so writing it again. I am wanting to surprise my grand daughter with the tickets as she loves the princesses. Wow! this would be perfect! My youngest will be 2 at the end of this month! Perfect for all 3 kids and we’ve never been to something like this before! Fingers crossed!!! I would love to take my two little girls to Disney on Ice because they love princesses and they would have a blast! I would be forever grateful! My Daughters have been dying to go, thanks for the chance! Kids would love this so much… as would I! My Daughter loves everything Disney!! What a neat experience for her to be able to get to go! Thanks for the opportunity to win! My daughter would love to go!! We can’t afford to go to Disney so this would be a perfect chance for her to get to see all her favorite characters. I would love the tickets! My two princesses have been begging to go to this. Howawesome it would be to win tickets! I really want to take my daughter but cannot afford ticket prices!! I really hope we win! Thank you!!!! This would make a great family outing! It would be great to see my grandkids faces!